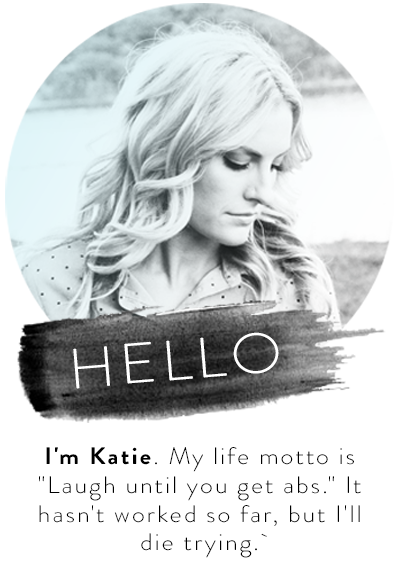 Katie in Kansas: New Layout! 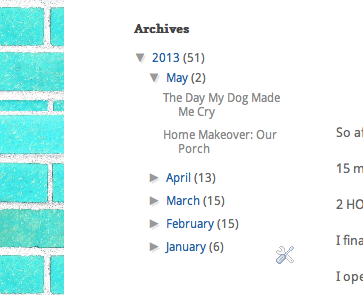 There are some new changes to my blog! YAY! I categorized my posts so that you can find things a little bit easier. All you need to do is select a category and click on the picture that links to the post. Remember that selecting the "Home" tab will always lead to you "everything". There will never be new posts listed in categories outside of "Home". The other 7 categories are only if you want to go back and read previous posts. The "Our Story" and "About Me" tabs contain permanent content, meaning they will not be updated frequently. If you are new to this blog or do not know me personally, these tabs will help you get a feel for who I am and what this blog is about! -Select "Home" At the top of this post. A list should pop up that allows you to select from the 8 different categories. -The tabs should all be located beneath the banner. Just select the category you would like to read. If you do not see the post you are looking for in any of the categories, you can use the "Archives" on the left hand side of my page. To see the archives, you must be viewing the web version of this blog (you cannot be on a mobile device). On the left hand side there is an area to follow this blog by email. Most of my viewers do not have blogs themselves, so this is your best option to keep up to date. Feel free to subscribe even if you do not know me personally! Blog etiquette does not require you to know someone to follow their posts, so I won't think it's odd at all. I follow tons of people I don't know personally. I hope you like the new layout! I designed it after your feedback! Let me know if there is another category you think I should add. I am open to changes! :-) Love you guys and thank you so much for your support!